From 1-19 March 2015, students of Dutch at UCL, Sheffield and Nottingham will translate the poetry of this year’s Taalunie Writer in Residence, the Flemish poet Maud Vanhaewaert. That is in itself a real privilege because Vanhaewaert is an impressive and exciting voice in Dutch literature today. But it gets better. The students will not go at it alone. Thanks to the support of the Expertisecentrum Literair Vertalen, the award-winning translator David Colmer will be offering advice and guidance during the three weeks of the project. The project will take place in a digital platform and finish off with a plenary videoconference. The translations will be presented during the ALCS Student Days and Festival on 19 March and, to complete the picture, they will also appear in what is definitely the trendiest and probably the most successful literary journals of the Low Countries today: Das Magazine. 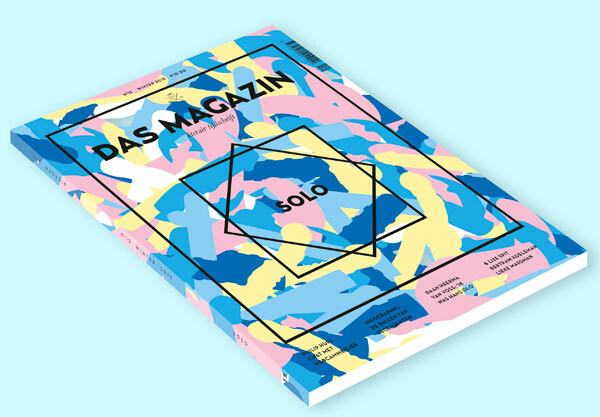 Das Mag, as it is generally known, has managed to enthuse a dynamic community of readers in the Netherlands and Flanders and have scheduled an English language edition of their journal for early summer 2015. This project is sponsored by Nederlands Taalunie, Expertisecentrum Literair Vertalen, Flanders House and the Royal Netherlands Embassy.